The perfect place to create memories! It is no secret that photo booths are one of the fastest growing trends. They are seen in wedding ceremonies, birthday parties or any other events where people gather to have some fun. Gone are the days when people used to bring a camera to click a few pictures of their friends. However, with the passage of time, the ways to cherish memories have changed. Now people look for more excitement and fun while being photographed. They either hire a photo booth for their events or opt for a fun photography studio where they can get pictures of their choice. If you love playing with props and want your picture to look lively, then photo booths or fun studios are the best possible options to go after! At the Funny Photo Booth, we are a team of professionals offering unique photo booths that suit your events. 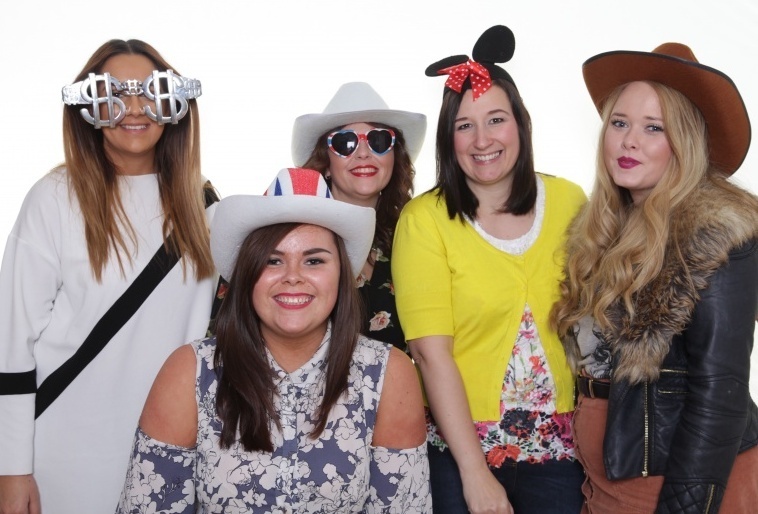 We also offer our fun photography studio where you can have the same fun as you might have in the booths. However, our fun studio is comparatively larger and can accommodate more people at a time. So, if you are a huge group of friends who are looking for a funny yet memorable group photo, then our fun studio is the best place to be! As the name “fun photography studio” implies, the studio is all about getting your pictures while entertaining yourself! And nothing can be best than a set of props when it comes to making the most of the moments. You can either use trim props to decorate the background or hand props to look more cheerful! With us, you can rest assured that you will get a perfect platform that can do wonders for your photos. Our props add an element of creativity and fun in your pictures. One of the best things about our fun photography studio is that it is larger than the photo booth. You can get interesting group photos at our studio. It is a fact that we make a lot of friends throughout our life. We share experiences and make memories. Photographs are one of the best things that can help you embrace your good memories forever. We, at the Funny Photo Booth, offer our services to help you create wonderful moments. Our fun studio offers good space where you can come up with your friends, family members or relatives to get a perfect click! If you really want your pictures to be eye-catching and incredible, then you need to make sure the camera you are using meets high standards. Moreover, the light should also be good and bright enough to enhance your beauty. 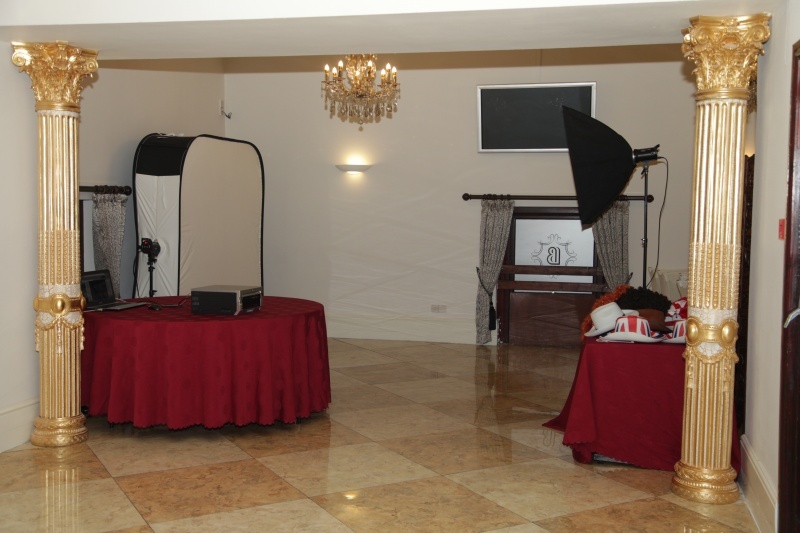 At our fun studio, you will be photographed using the best possible equipment needed for a professional photography. We assure you will get perfect photos that you will love to keep forever. We not only create astounding prints but also customise them as per your specifications. Whether you want to add a message, logo or any other graphic according to the event, just let us know, and we will do the work for you! It is no secret that photo booths are one of the fastest growing trends. They are seen in wedding ceremonies, birthday parties or any other events where people gather to have some fun. Gone are the days when people used to bring a camera to click few pictures of their friends. However, with the passage of time, the ways to cherish memories have changed. Now people look for more excitement and fun while being photographed. They either hire a photo booth for their events or opt for a fun photography studio where they can get pictures of their choice. 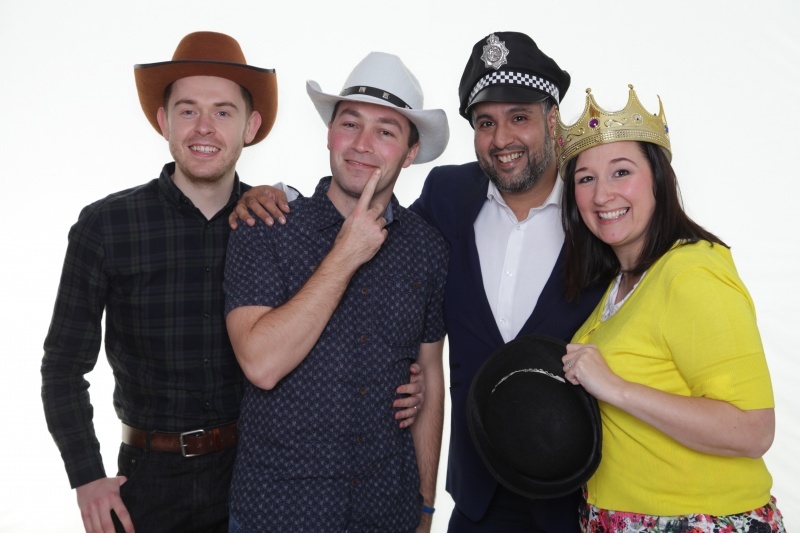 If you love playing with props and want your picture to look lively, then photo booths or fun studios are the best possible options to go after! If you really want your pictures to be eye-catching and incredible, then you need to make sure the camera you are using meets high standards. Moreover, the light should also be good and bright enough to enhance your beauty. At our fun studio, you will be photographed using the best possible equipment needed for professional photography. We assure you will get perfect photos that you will love to keep forever. We not only create astounding prints but also customise them as per your specifications. Whether you want to add a message, logo or any other graphics according to the event, just let us know, and we will do the work for you!